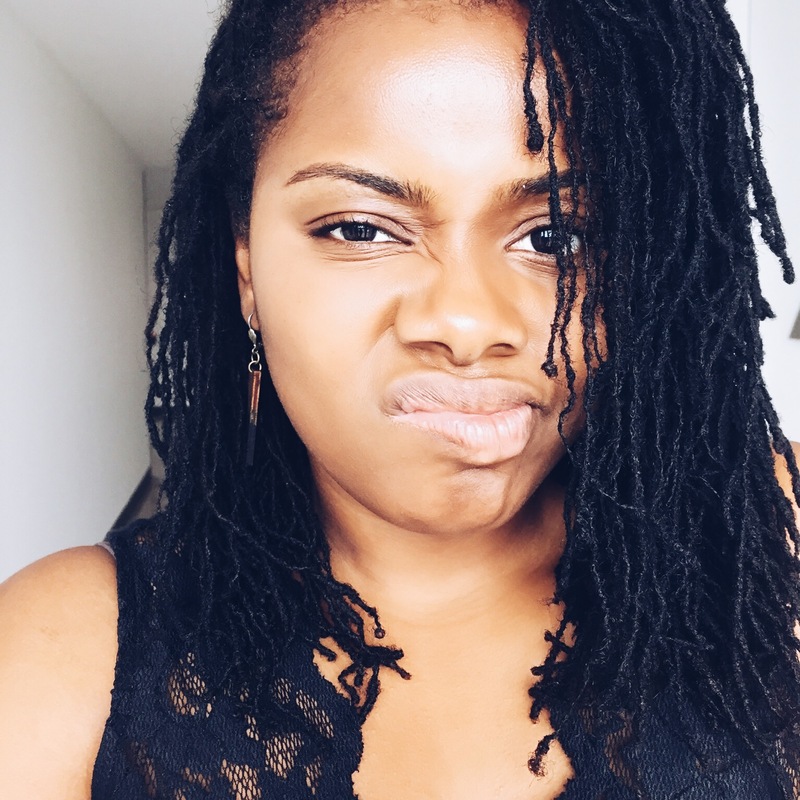 I've become pretty skilled at caring for my hair after 7 years of having locs. 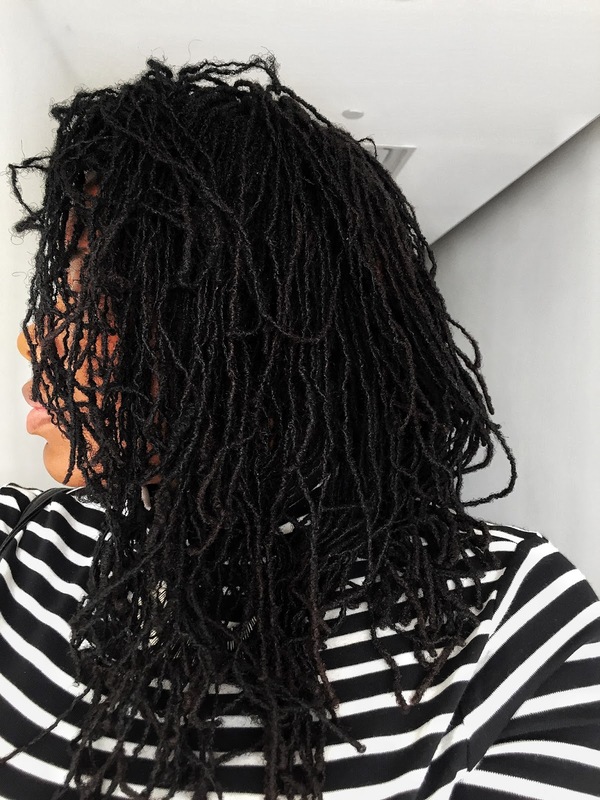 The really great part about having locs is that it doesn’t take as much work as many other black hair styles to still have gorgeous and healthy hair, but you still should have a solid hair care routine. Here are some tips to developing a daily, weekly and monthly routine! Every other day I spray with Rosewater. I use the two main versions, one with and without glycerin (a type of humectant, which means it attracts moisture to itself). I also put my hair up at night in a loose high bun to minimize friction and avoid lint. I go through my lint removal process. Checking regularly for any topical debris from sweaters and fabric to pluck off. Massage my edges with a lightweight oil mix for hair growth. If I am working out more, it's a sweaty summer or I notice buildup, I use Alaffia - Neem Turmeric Balancing Shampoo weekly otherwise I wash bi-weekly. 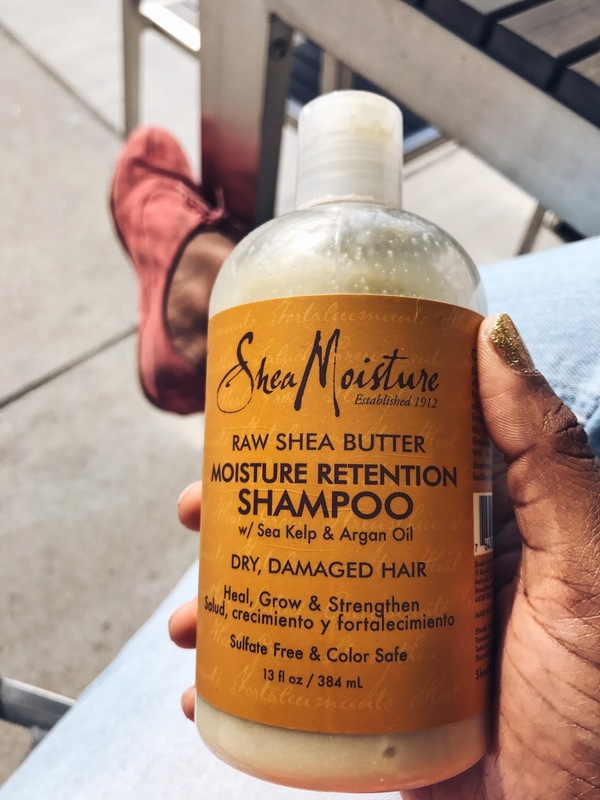 As a conditioner I use either Alaffia: Conditioner Moisturizing Neem sparingly or SheaMoisture Raw Shea Butter Moisture Retention Shampoo, though this is a shampoo, it is so rich and my locs are so sensitive to buildup, I use it as a conditioner. It makes my hair smell lovely and leaves my hair shiny and moisturized. I check for any locs over due for a retightening and maintenance. I apply a ACV rinse (only as needed) or Herbal Hair Rinse. I color with my go to natural hair color in black. I keep it simple with my hair and found that this works really well for me. My hair is not weighed down, is clean and smells lovely, nor do find I have major scalp issues! Don't over retighten, this can cause thinning locs and breakage. 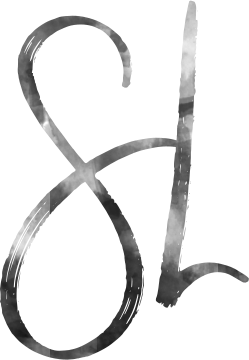 Be careful with hair products that may cause buildup or contain chemicals that can compromise hair or body health. Don't forget to moisturize but avoid over conditioning. Adjust to the seasons, loc care during winter months may be dramatically different than summer or spring. Pay attention to how your hair is responding to your routine and adjust according to these messages. What about you? Do you do anything different with your routine, tell us why and share in the comments below. Updated as of April 2019, affiliate links are present on page. Let us know how those products work out!